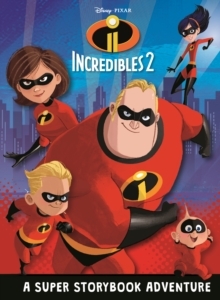 The Incredibles are backin this action-packed sequel! When a new villain threatens to destroy New Urbem, it falls to Helen to defeat the enemy and save the day. However, with Bob at home looking after the children, and the future of Superheroes in jeopardy, will Elastigirl be able to succeed, and can Bob cope without his wife's help?